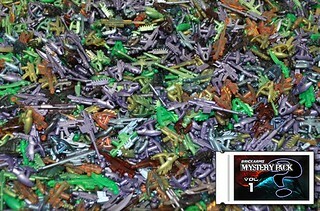 Included in the pack, are 13 different colored weapons. These are the Mystery Metallics & Mystery Trans. 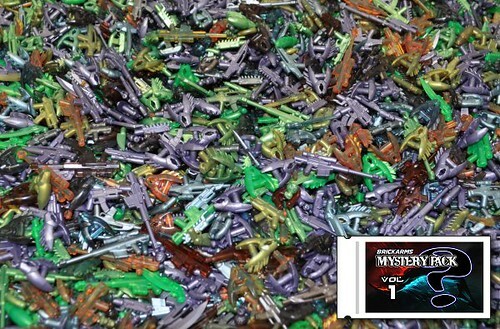 The Mystery Pack vol1 will be available in MAY 2011!